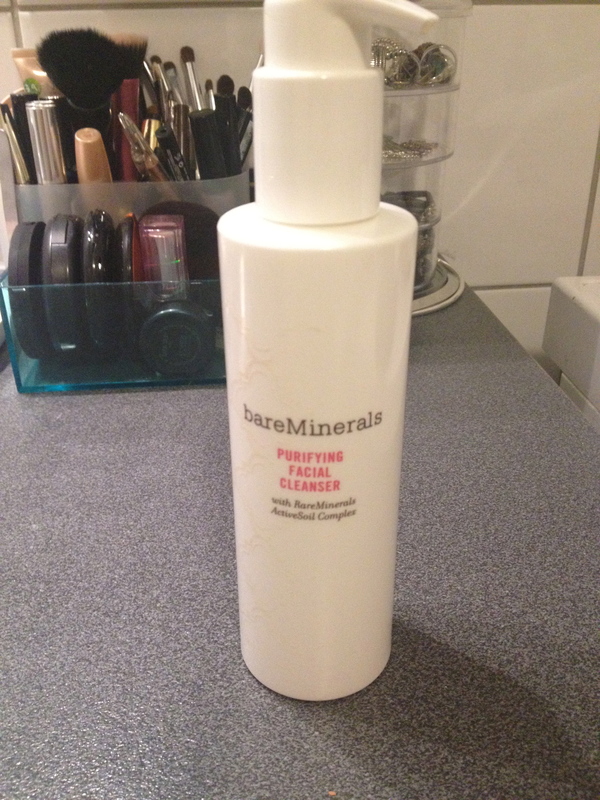 Bare Minerals skincare. | I love nice things! 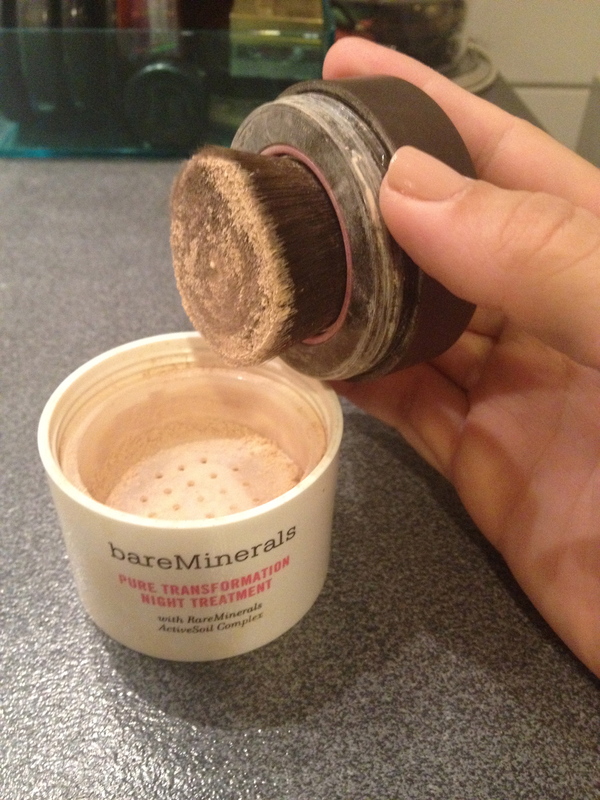 I`ve used the Bare Minerals Mineral Foundation on an off for a few years, but I`ve never tried their skincare until now. I needed (read: wanted) a new cleanser and a new nighttime treatment, so I decided to give these two babies a go! The pictures are not the best quality, but hey ho. The cleanser is a “purifying facial cleanser, with RareMinerals ActiveSoil Complex” it says on the bottle… I really like it for both removing makeup and cleansing my face. I use two pumps for round one, and it really does a great job at removing my makeup, including eye makeup. (I haven`t tried to remove waterproof mascara yet, but I`ll let you know how that goes when I`ve tried it.) I then use one pump to really cleanse my skin afterwards. The amount that comes out with each pump is really small, so I think this will last me a long time! Yey! I use this morning and night, and it feels really gentle and not at all harsh on my skin. Like! I got mine of feelunique.com, and you can find more about this cleanser here. 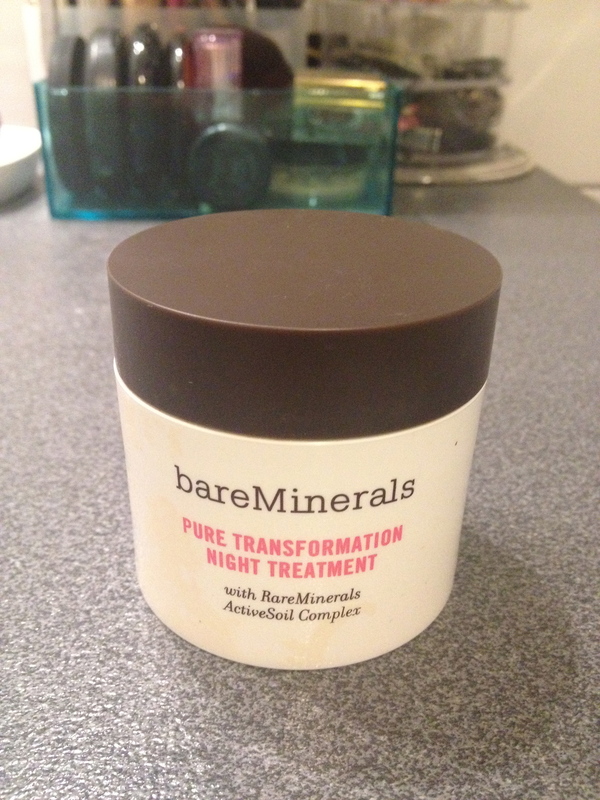 The next Bare Minerals skincare product I got from feelunique was their Pure transformation night treatment. You can find it here. I got mine in the shade “clear“. As for the difference it has made to my skin, I can`t say that I really see much of a difference. It promises to tighten pores, give a radiant, improved skin tone and better skin texture. I will definitely use it up, and hopefully see more results as time goes. I really wish it smelled better though, as I really like the luxurious feeling of putting on a cream or mask that smells great. But I guess this one is kinda like some medicine. It smells bad, but does good things…? This entry was posted in Everyday niceness, Skincare and tagged Bare Minerals, beauty, cleanser, clear, combination skin, facewash, facial, feelunique.com, Hudpleie, mineral powder, night treatment, purifying, skincare by managalsa. Bookmark the permalink. Thank you! Nice of you to say so. I`m really new to the whole bloggin, so it`s always nice to have comments like that =) And I really recomend the cleanser. It`s affordable as well, so a good buy I`d say =) Have a nice day!